There are some couples that have such amazing chemistry and are so natural in front of the camera that it makes my job that much easier! You will soon see that Cameron and Heather are one of these couples! There is so much love and joy in all of their photos. 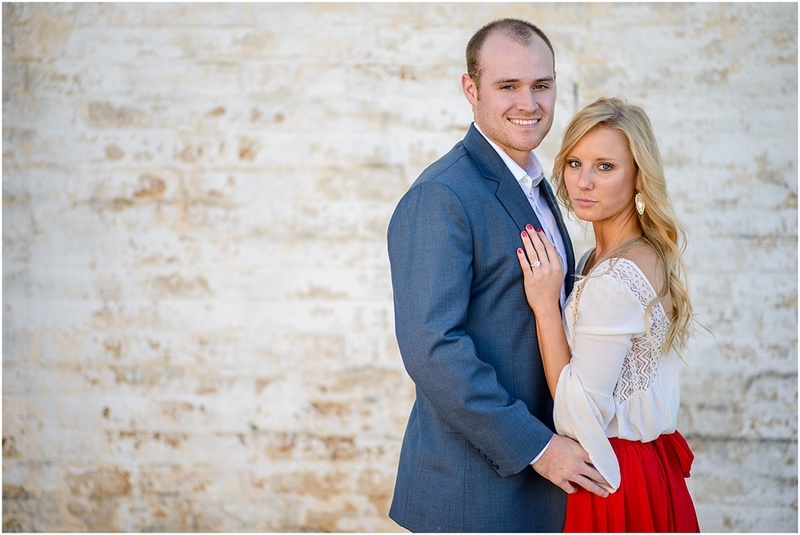 We can't wait to shoot their Mint Springs Farm wedding in July!